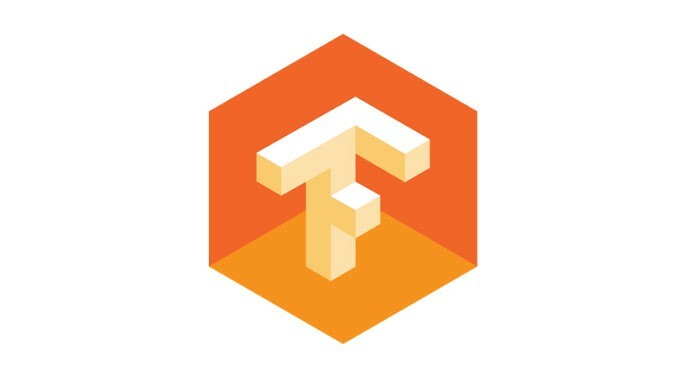 One of the biggest/best updates so far on tensorflow is the Distributed Tensorflow functionality. It allows you to scale your training to multiple machines. The tutorial here — https://www.tensorflow.org/deploy/distributed is great for folks who are very familiar with in’s and out’s of how tensorflow works. But it doesn’t really explain a lot of the terminology. This post is my journey of struggle with it. Before I get started, I want to describe the scenario in which I turned to tensorflow for distributed to computing. I needed to train 10 neural nets with different weights in parallel and I also needed to update the weights of these networks together (Hint: Evolutionary Strategies). Workers — This is where we do most of our computation intensive work. These translate to /job:worker/task:0 and /job:worker/task:1 and /job:ps/task:0 . So technically it expects the first worker to perform task one and the second workers to do the second task. In our case both the tasks perform similar things. Here we have one parameter server and two workers. We want to run two separate networks with weights from ps0 on each of them. You will notice that ‘a’ is now 13.0 . If you edit the value of the variables in the parameter server you are actually updating it across all your workers. Time, to now pass these values back to ps and update them because doing that backward pass is an essential step towards training a model in parallel.